2296 Lukie Points will be rewarded to you when you buy this. 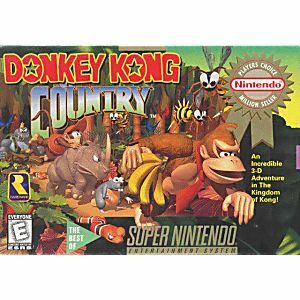 Donkey Kong Country Competition Cart SNES Super Nintendo Game Cartridge Cleaned Tested and Guaranteed to Work! It's time for another rare game review. 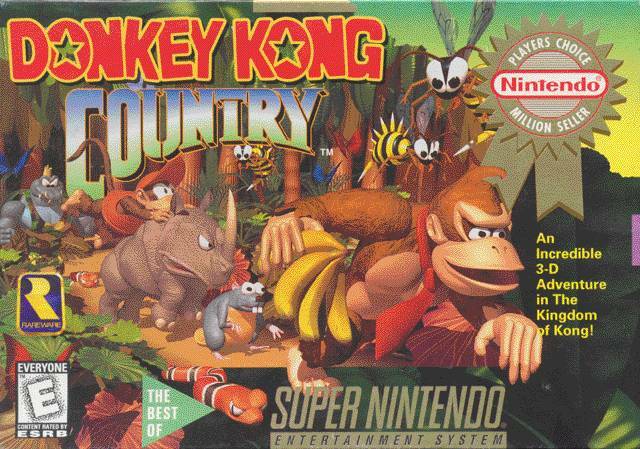 Hello there,I'm here to review another obscure competition cart.This particular cart was used during the Blockbuster World Video Game Championships.It's basically a timed mini preview of Donkey Kong Country ,that sometimes goes for a lot of money on auction sites.It's more of a collecters item than anything else.If your looking for a complete game ,than you looking in the wrong place.You can obtain a standard Donkey Kong Country cart for a fraction of the place of this really rare game.If you can find this game for under $600 than I suggest making the jump and purchase it,if not I'd pass.It's simply not worth the $900 pricetag it goes most of the time.For the record this cart is a lot more fun than the StarFox Super Weekend comp cart,although it's not as rare is the SFS cart.